Explore What you Really Want To Do. Ladies & Gentlemen welcome to Episode 27! 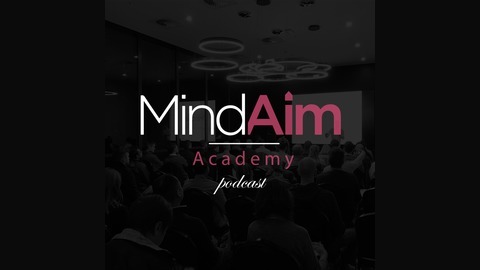 This is my introduction from the MindAim Conference – Autumn 2019, which took place on March 28 at the brand new (and at the time unopened) Victory Lounge in Chadstone. 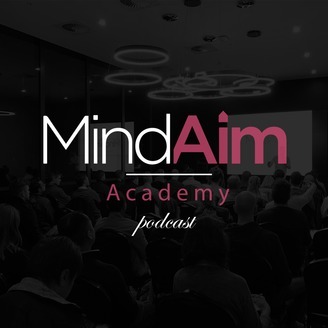 This will hopefully give you a bit of an idea into how MindAim came about and what to expect should you attend a MindAim Conference in the future. If you would like to attend the next event, CLICK HERE for more information plus an opportunity to secure free tickets! The post 027: Wes Pettit’s Introduction at the MindAim Conference – Autumn 2019 appeared first on White Pony Network.